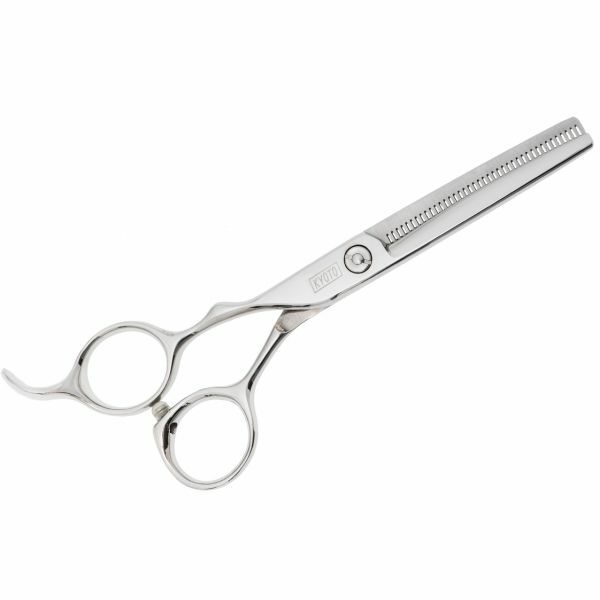 Ideal for beginners and professionals alike the Kyoto Sprint has proven to be everything we'd hope it would be. Top quality cutting for incredible value. 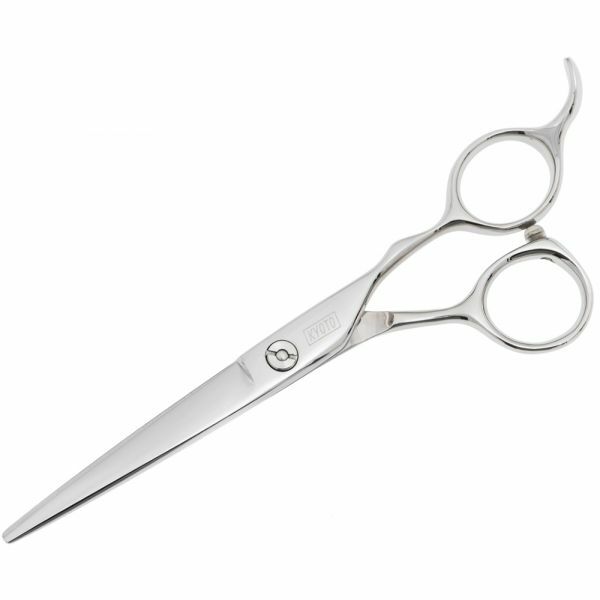 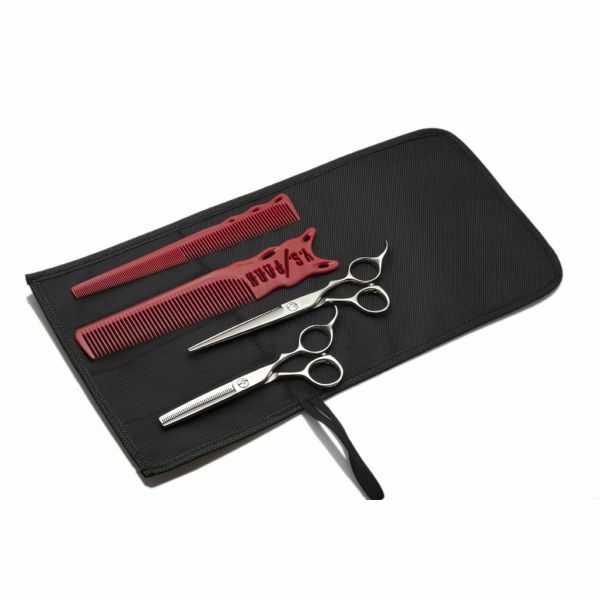 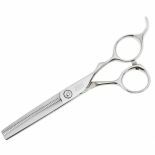 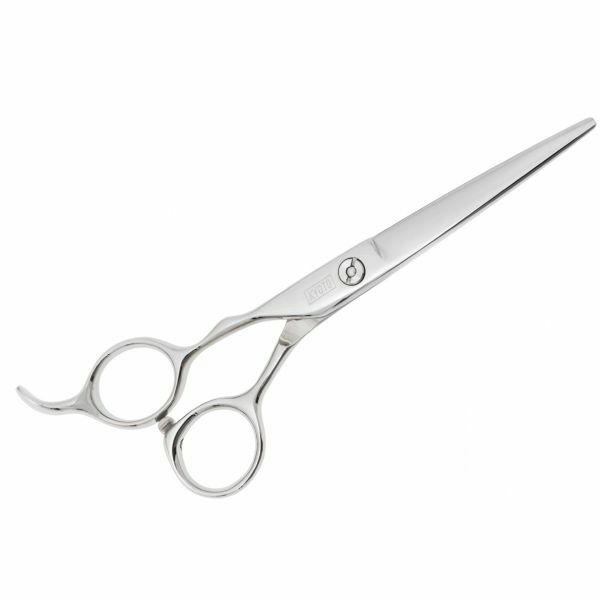 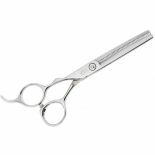 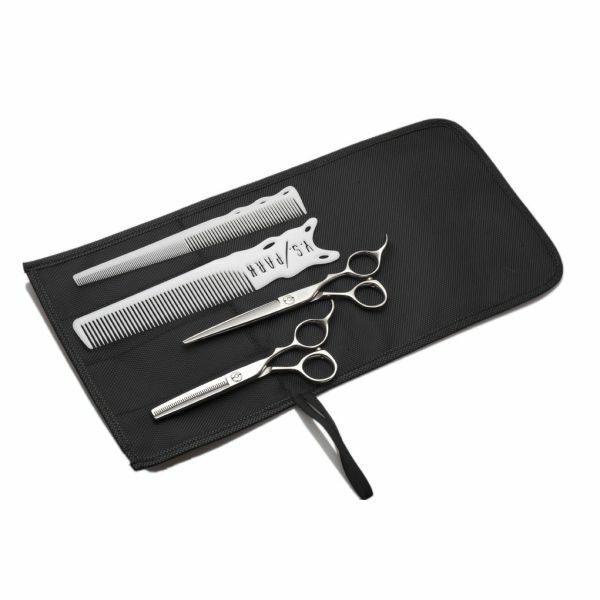 The cutting scissors are ergonomically designed for maximum comfort with precision cutting forged blades. 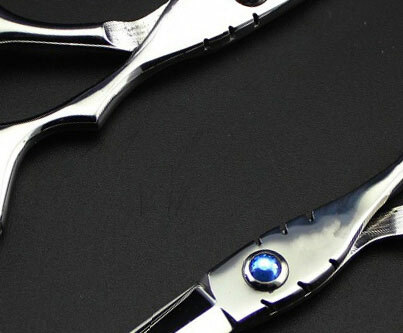 The 5.5" Sprint thinning scissor is one of our finest with 40 teeth removing approx. 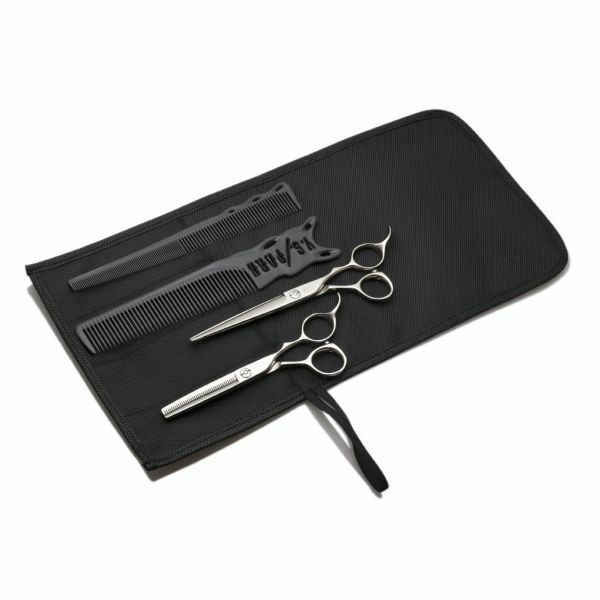 15% hair.